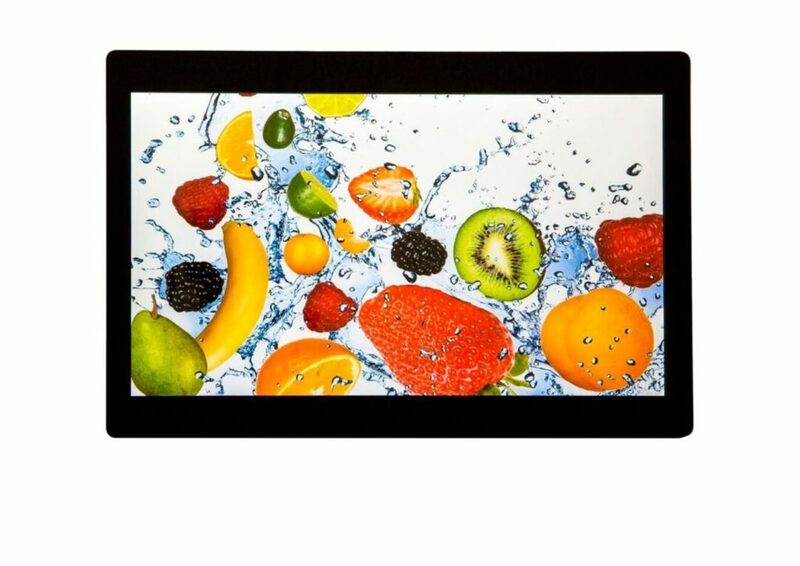 Most 3.5” QVGA landscape TFT’s are either TN with poor viewing angles and inversion at obtuse angles or interfered with using various enhancement films. Colin Saunders stated that this IPS model is amongst the best he had seen and a true upgrade for replacing older TN models without increasing pixel count. Colour saturation is widely improved and superior luminance. Standard and custom CTP solutions are also available.